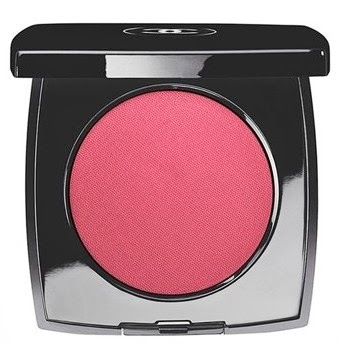 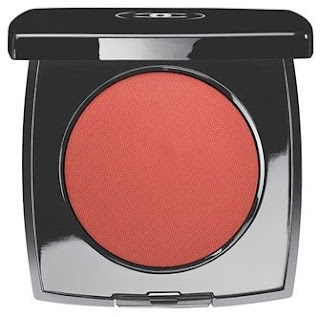 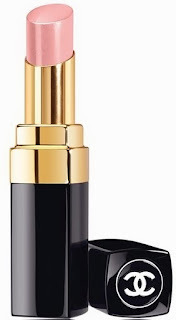 The symbols of good fortune that Gabrielle Chanel loved most inspire Fall’s enchanting colour collection. 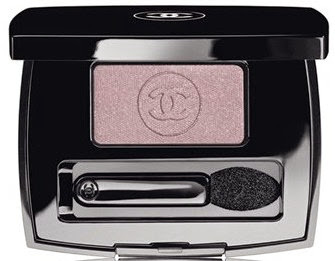 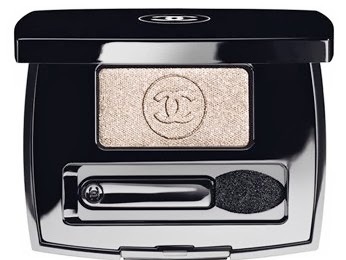 In vibrant shades from coral to intense pink, new LE BLUSH CRÈME DE CHANEL sets off sumptuous khaki tones of eyeshadow, mascara and polish. 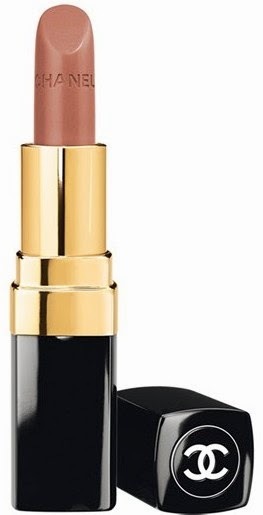 Coordinating lipsticks seamlessly pair with the new blush for a playful colour match.